Brian Dowd joins GLP US in a new position as Sales Director for the company. 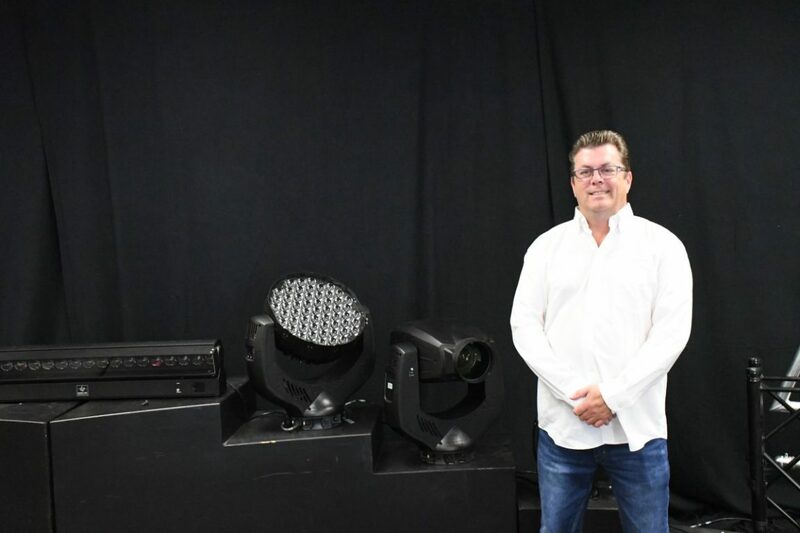 From an early start, building his first lighting rig at age 15, Brian has enjoyed a career encompassing positions as electrician, rigger, designer and production manager. Through a subsequent illustrious career within the sales and marketing side of the industry, most recently as Sales Director for another lighting firm, Brian brings an extensive combination of skill and knowledge to this new position.